Whether you need your hair color touched up, or you are considering dying your virgin hair, damage is always a risk. Dying your own hair is cheap and usually pretty quick and easy, but you could get some pretty disappointing results. If keeping your dyed hair healthy is important to you, then check out these helpful tips that will keep you from ending up with damaged hair. When you end up with hair that is brittle and breaks easily after getting it colored, you will know that it has been severely over processed. A lot of chemicals are used to get dark hair light in color, so the chance for over-processing increases every time you get it re-colored. 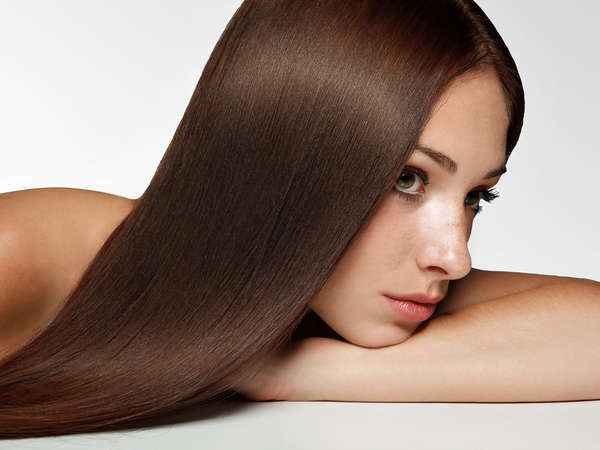 Over-processing usually happens when hair is stripped when colored. If you are going to dye your hair at home, use a timer to carefully process your hair. Another way to experience damage when coloring your hair is having it touched up too frequently or not enough. Some women will run out and buy another box of hair dye as soon as they see the smallest inkling of regrowth. Normally, you want to wait anywhere from six to eight weeks before getting your hair color touched up, but only a stylist can say for sure when you should have it done. If you want your hair color to be done right and without damage, go to a professional that you trust. 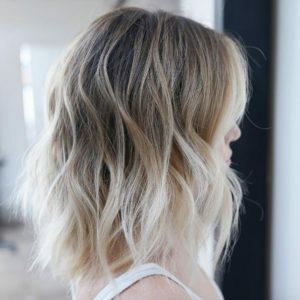 This doesn’t mean that you should just go to any salon as you need to seek out a stylist who is a hair color specialist. Talk as long as you need to about what hair color you want, discuss what hair treatments you have had in the past, and determine if the hair color that you want will allow you to maintain healthy hair. As long as a professionally licensed hair color specialist lets you know that you can have your hair colored, you should be able to avoid damaging your hair. Hair color damage can be masked and even cut out, but it is better to avoid taking steps that could damage your tresses. Colored hair that is healthy looks completely natural, and it can be maintained for years if you go to a specialist. At the first sign of damage stop coloring your hair and find out what can be done to reverse over-processing. Contact us now for an appointment with our hair color stylists in NYC.